The kids who struggle? Who get caught up in abusive relationships. Get into drugs. Who might go a year to college. Drop out. Or work jobs that are only part-time and sketchy at that. Have children that are unplanned or that they can’t financially support. They are not mature enough or healthy enough to move into adult life responsibly. It’s real life “failure to launch.” Not some movie version that Hollywood made kinda cute. There’s nothing cute about it. Parents are left trying to decide how much to help. Whether or not to back away. They often blame themselves, or go through a period of time where they deeply question what they could have done. Or perhaps not done. Early in children’s lives, parents are pretty much in control. If you are good, decent folk, your kids get a good base — a solid foundation. An early psychological theorist, Winnicott, called it the “good enough” parent. (That phrase was always comforting to me somehow…). 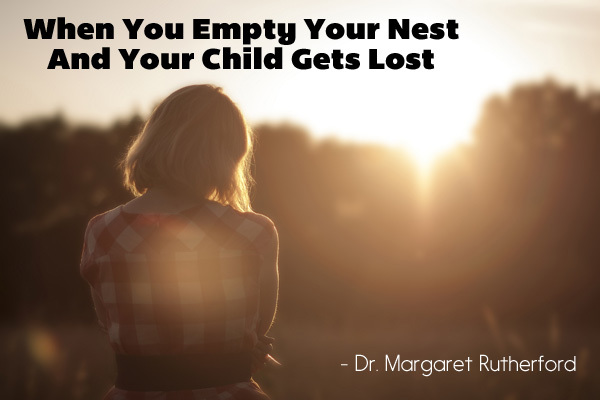 If you are not – if you are an overly critical, withdrawn or abusive parent, your kid suffers. Horribly. (For the sake of this particular article, I will not discuss abused children. Those parents should obviously do everything they can to make amends for what they have created). At some point, things shift. 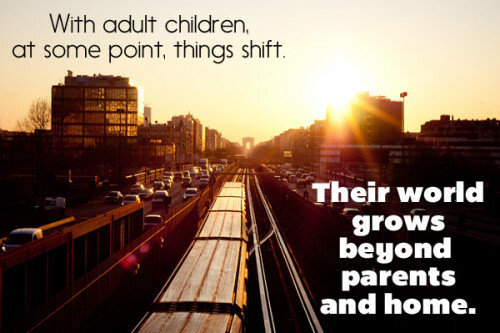 The child takes on more and more responsibility for how they are coping in their world. They choose friends. They begin to define their interests and their identities as individuals. Their world grows beyond parents and home. It usually all pans out. It’s a normal process. We can’t forget however the role of genetic predisposition. What your child inherits from his or her genetic makeup is vital. That makeup can influence everything from the way they look to how their personality develops, or what kind of illnesses they may have susceptibility — what may be their strengths and their vulnerabilities, both physically and mentally. A child that may have done fairly well or very well while at home may falter out in the less structured, “real” world. Late teens and early 20’s are the time when many emotional disorders begin to assert themselves. Anxiety or depression may evolve. If belief in themselves has been an issue, it will only become more difficult. Drugs are everywhere. Easy to obtain. Cool to do, in some circles. And a real killer of self. To watch your now legally adult child deteriorate? Struggle to find stability or even take responsibility? Be attracted to people who are doing the same? I am not inferring that parents should not question whether or not they contributed to the problem. You may have. You may need to look at whether you are currently enabling that child’s continued difficulty. I would recommend an honest discussion with your adult child about this topic. Or you might consider therapy for a more objective view. Perhaps some healing, some change could occur. Just don’t take all the blame. Your child is now an adult. That “child” needs to look at themselves in the mirror. Honestly. I myself stayed in an abusive relationship far too long. And I was reared in a home where I received lots of loving messages. My dad told me that he just never gave up on me. My mother prayed a lot. When I finally figured out that there was another path, I took it. If you have an adult child who is struggling – know that time can help. Keeping on loving them is essential. Looking for the good where you can find it. Just set the limits you need to. The rest is up to your child. This post was triggered by a reader who wrote to tell me of his own painful version of empty nest, described above. My gratitude to that reader. I always welcome other ideas. 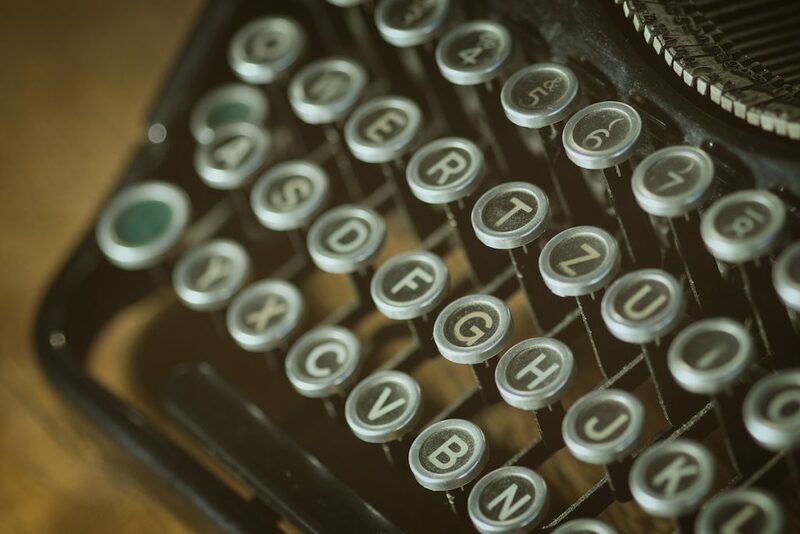 If you enjoyed reading this post, I would so appreciate you sending it on! And please comment either below or by sending me a private message. 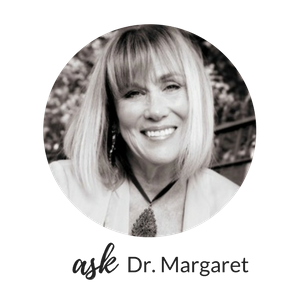 My email is askdrmargaret@146.66.99.73! And SUBSCRIBE in the gray box above. Subscriptions tell me how many folks really are interested in me continuing to publish posts. As always, thank you so much for reading!